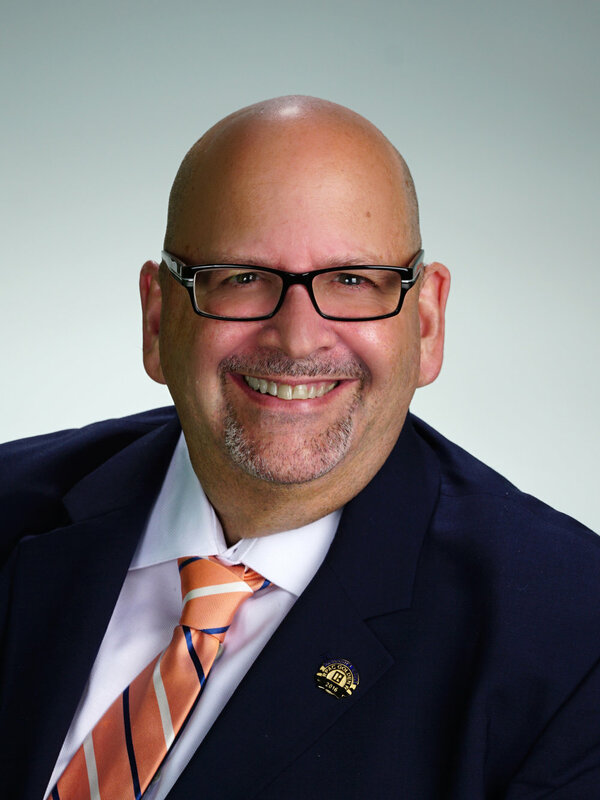 Jeffrey Levine, a broker associate and productivity coach for Keller Williams Realty Services in Boca Raton, was just installed as President of the Realtors® of the Palm Beaches and Greater Fort Lauderdale (RAPB + GFLR). RAPB + GFLR is the third largest association in the country with 33,000 Realtor® members and subscribers. A leader in regional, state and national real estate organizations, Levine serves on the National Association of Realtors® (NAR) and Florida Realtors® Board of Directors. He was recently named as 2019 Chair on the NAR Business Issues Policy Committee and Vice Chair of Florida Realtors® Major Investor Recognition Subcommittee. As President of RAPB + GFLR, Levine will bring his strong work ethic to the position and plans to focus on bridging the gap between Realtors® and consumers. said Levine. “Reaching out into the community and helping consumers understand what we as Realtors® can do to help make their lives easier will drastically change our industry. I’m challenging our members to tell their unique stories and center them around three questions; ‘Why did you become a Realtor®?’, ‘What did you do before real estate?’, and ‘Who inspires your business?’” continues Levine. Levine was installed as President by Charlie Oppler, NAR’s 2019 First Vice President. RAPB + GFLR’s Corporate, Regional, and Commercial Boards were installed alongside Levine at a 1950’s Las Vegas themed celebration on Friday, January 11th. The EAU Palm Beach Resort and Spa in Manalapan was the beautiful venue that hosted the installation. RAPB + GFLR CEO Dionna Hall and over 400 attendees came to support Levine and the 2019 RAPB + GFLR leadership team. Joining Jeffrey Levine on the Corporate Board of Directors are Jarrod Lowe, President-Elect; Karen Johnson, First Vice President; Jo Ann Mazzeo, Treasurer; Ron Lennen, Immediate Past President; Bonnie Metviner, Western Broward Regional VP; Monica Hands, Eastern Broward Regional VP; JD McClintock, Southern Palm Beach Regional VP; Jonathan Dolphus, Northern Palm Beach Regional VP; Julio Sanchez, Treasure Coast Regional VP; Caroline Carrara, Director; Carola Lueder, Director; Carlos Melendez, Director; Robert Russotto, Director; Kenny Silverman, Director; and Dionna Hall, Chief Executive Officer. Realtors® of the Palm Beaches and Greater Fort Lauderdale is the 3rd largest local real estate association in the country. As one unified voice, RAPB + GFLR represents 30,000 Realtors®, 33,000 MLS subscribers, and 5 regional boards across Southeast Florida & the Treasure Coast. For more info, contact communications@rapb.com.